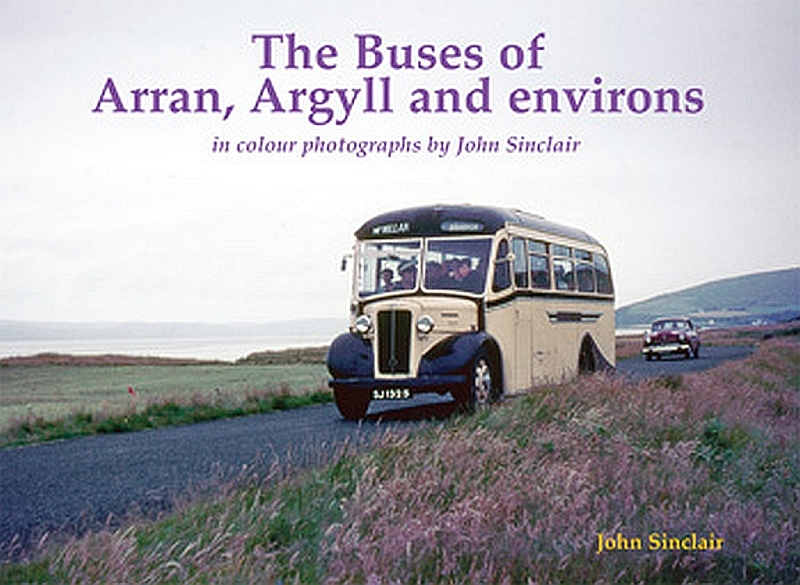 A retired surgeon who has just published his latest buses compendium is prepared to cut a deal for Kintyre readers. 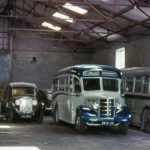 Doctor John Sinclair, 78, from Glasgow, travelled to the end of the line, last Saturday, when he visited his friends at West Coast Motors (WCM) and said he is able to supply, free of charge electronic copies of images from the publication. 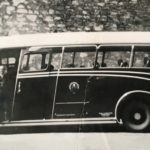 He is also hopeful that The Old Book shelf in Cross Street will be able to stock his book The Buses of Arran, Argyll and environs: in colour photographs. Dr Sinclair told the Courier on Monday that he retains a soft spot for Campbeltown where he used to consult every three months before retiring in 2005.